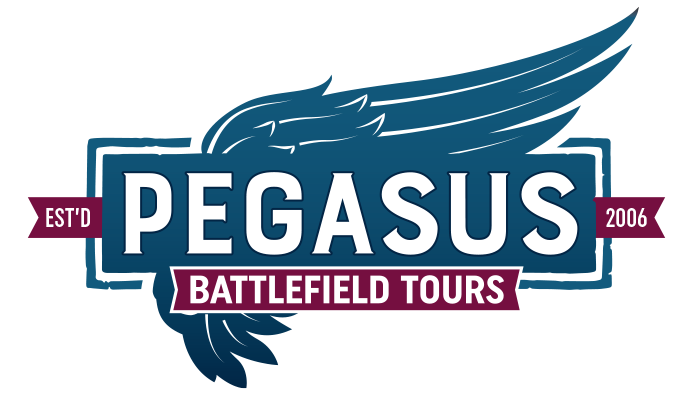 This 3-day tour looks at some of the principle engagements of D-Day and the Battle of Normandy exclusively from the GERMAN PERSPECTIVE. Day 1 lends its focus to D-Day and the German coastal defence in and around the Sword and Omaha beachheads. We visit German artillery positions, HQs, aid stations and the ground over which the 21.Panzer-Division carried out the only German counter-attack on D-Day. At the coast one may visit the concrete fortifications and trenches built as part of the Atlantik Wall whilst discussing the German action and reaction to the invasion. The day ends at the largest military cemetery in Normandy with over 21,000 burials – La Cambe. 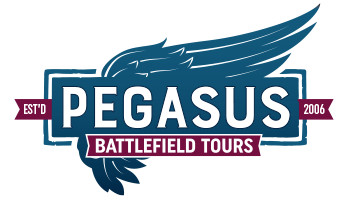 Day 2 concentrates on the German build-up behind the Allied beachhead by the 1.SS-Panzer-Corps and we visit exact locations of the German units involved and visit a number of the battlefields where some incredible action took place. During the afternoon we visit the town and vicinity of Villers-Bocage – the scene of an extremely heavy armoured battle on 13 June made famous by the exploits of German panzer-ace Michael Wittman. Day 3 looks at the actions during August 1944 with the German Army in Normandy struggling to hold-on against the ever increasing might of the Allies. The tour visits the battlegrounds of Operation Totalise and Operation Tractable and ends in the infamous Falaise Gap – the scene of one of the most chaotic and bloody withdrawals in military history. All viewed from the German perspective. —- Can also be taken as single day tours. Sword Beach area – HQs, Fortifications and Positions of German 716.Infanterie-Division and 21.Panzer-Division including the only German counter-attack on D-Day. Omaha Beach area – HQs, Fortifications and Positions of German 716. and 352.Infanterie-Divisions on D-Day including inland artillery positions and the German Military Cemetery at La Cambe. The German build-up and counter-attacks in the days following D-Day. Arrival of the 12.SS-Panzer-Division “Hitler-Jügend” and counter-attacks against the British & Canadian Fronts. 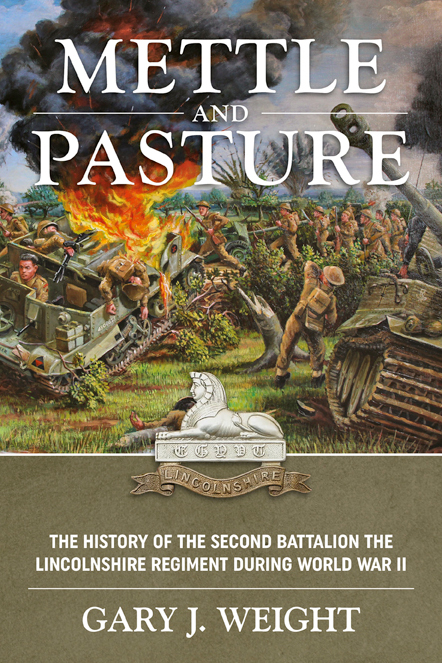 Arrival of the 101.SS-Heavy-Tank-Battalion and The Battle of Villers-Bocage (Michael Wittman & Tiger Tanks). Holding the line and the Falaise Gap. 1.SS-Panzer-Corps holding the line during Operation Totalise. The German withdrawal through the Falaise Pocket – General Rommel’s crash site – The Vimoutiers Tiger. Years of research has located the actual buildings used as HQs, Aid-Stations and strong-points. During the tour we look at both the private soldier and the officer, discovering the soldiers' lot and the weapons and kit they used. How were the men on the ground living from day to day? What were their thoughts? How much was known to them about the general situation? We also look very closely at the personalities involved. Many of these men brought Eastern Front combat experience onto the Normandy battlefields and we discuss, analyse and view the dramatic battles through their eyes. Hear about the colourful personalities and their fate. 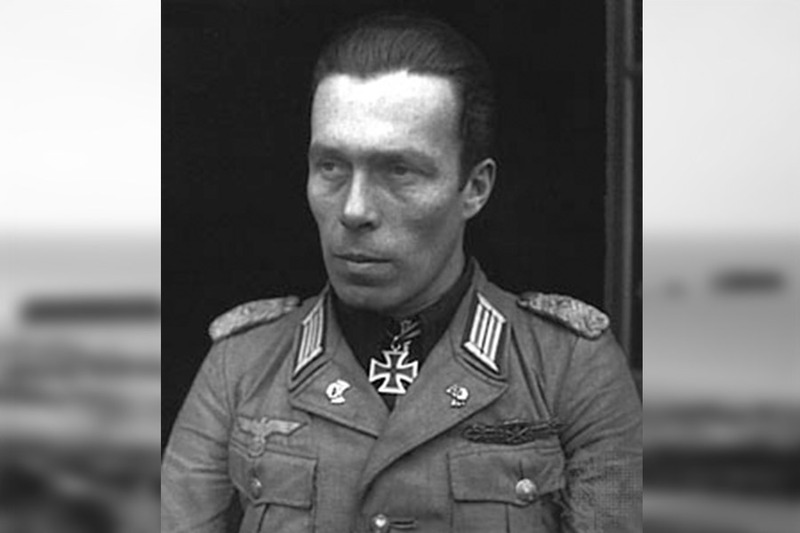 The 1936 Olympic gold medallist panzer commander who twenty years later coached the Canadian Olympians...a near miss for a panzer-ace who survived due to a british tank gunner too busy relieving himself and the German commander that narrowly escaped death by swigging a bottle of milk!